There's something to be said about good food. But when that good food is combined with the perfect ambiance, service and location – nothing can beat the experience of dining out. Whether you're a self-described foodie or someone who is just hungry for good cuisine, nothing will have you saying “I want more” than these most unique restaurants. Located around the world, these restaurants are well worth the travel, both for the food and for the somewhat bizarre experience. The trip will leave you with the fondest memories and years of dinner table conversation with your family and friends when you return home. 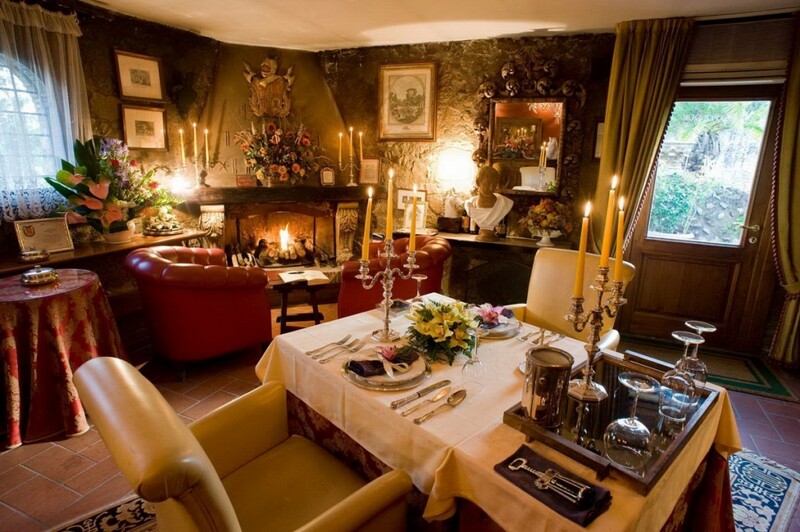 If you're looking for a cozy, elegant and romantic dining experience you need to visit Solo per Due – the world's smallest restaurant with seating just for two. 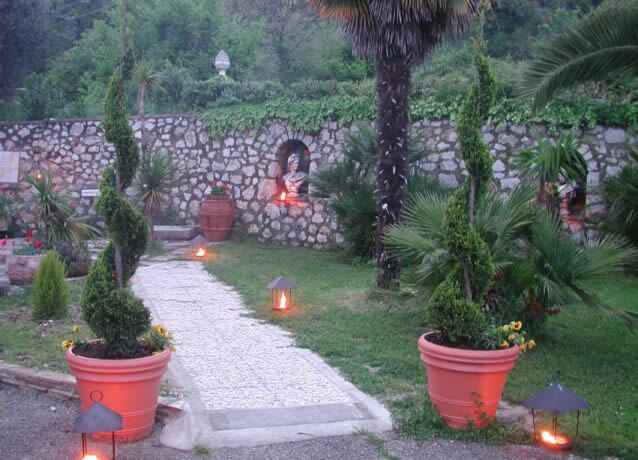 This unique restaurant is located about an hour north of Rome in a historical villa with beautiful 19th century decor. It offers seasonal Italian food, with one meal costing an average of $300. When you're ready to eat the lights go down and you can call in the waiter whenever you like with a silver bell. Many of the guests who have visited this restaurant say they feel like they've gone back in time. Because it is so small, the restaurant serves only about 1,500 people a year so if you want to go, make sure you book early. 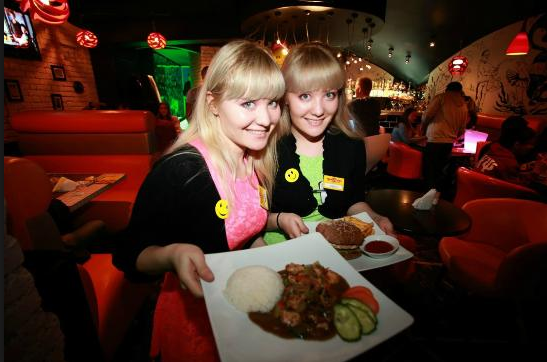 This Moscow restaurant is unique is many ways but mainly because it only hires identical twins as servers. The restaurant is owned by Alexei Khodorovsky who apparently got the idea of hiring twins from his favourite childhood movie Kingdom of Crooked Mirrors, which shows a girl going through a mirror to meet her twin in a different world. If you visit this restaurant you are sure to do a double take because the twins dress in the same clothing to serve you. It doesn't get much more unique than this – dining atop a floating rock in the middle of the Indian Ocean. 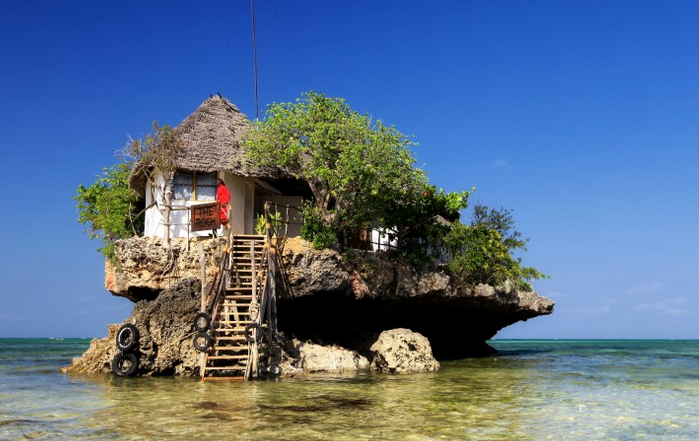 The Rock is located in Michanvi Pingwe beach in Zanzibar, an archipelago off the coast of Tanzania and can be reached only by foot, boat or swimming. It features an outdoor terrace that offers an amazing 360 degree view of the blue waters. The menu features the best of fresh seafood and includes tasty dishes such as homemade gnocchi with prawns spiced with Zanzibar vanilla and squid and queen prawns marinated in coconut. 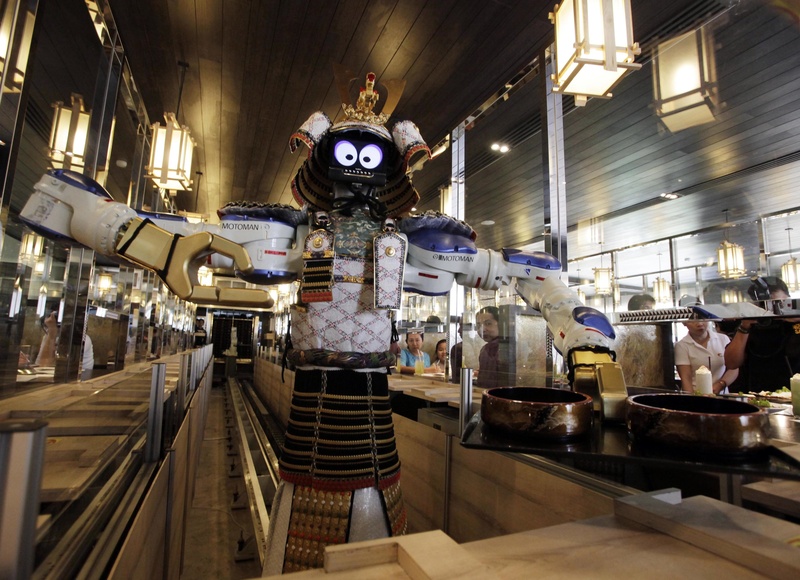 This restaurant in Thailand is sure to leave you with some funny stories to share– considering service is provided by robots. When you order you do it from touch screen devices. The robots then go off to collect and then deliver your food to you. But that's not all these robots do. They each have an entertainment mode, which means that at any given moment they can spontaneously burst into a dance. That's about all you can do at this New York restaurant that is sure to leave you, well, speechless. 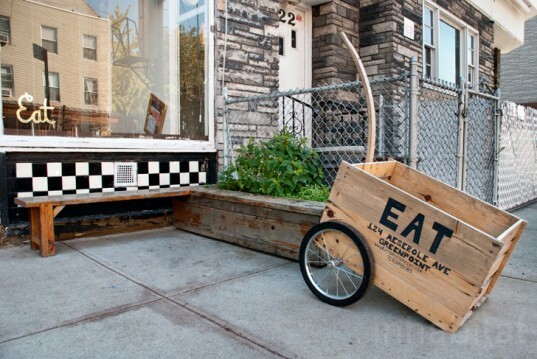 Located in Brooklyn's Greenpoint neighbourhood, Eat has a no-talking policy. That means no one – including diners, servers and all restaurant staff – can speak during your four course gourmet meal. The policy may seem odd but also makes some sense because the Chef says a dining experience is about simply enjoying the food – and only the food. This restaurant has been quite popular with customers looking to escape the busy, hectic New York lifestyle. 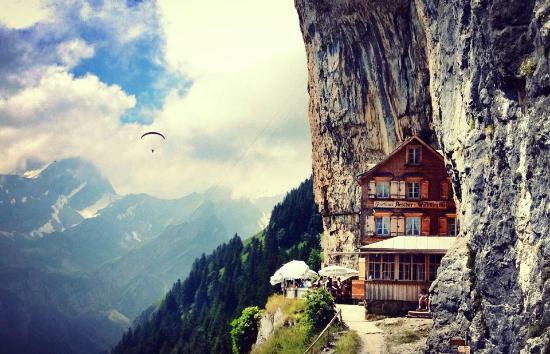 This restaurant, located in Switzerland, sits about five kilometres about sea level and is stuck in the side of a mountain in the Alpstein area. Diners hike about three hours up the cliff to reach it but, once they arrive, they all say it's well worth the work. The name says it all – it's sushi in an airplane. 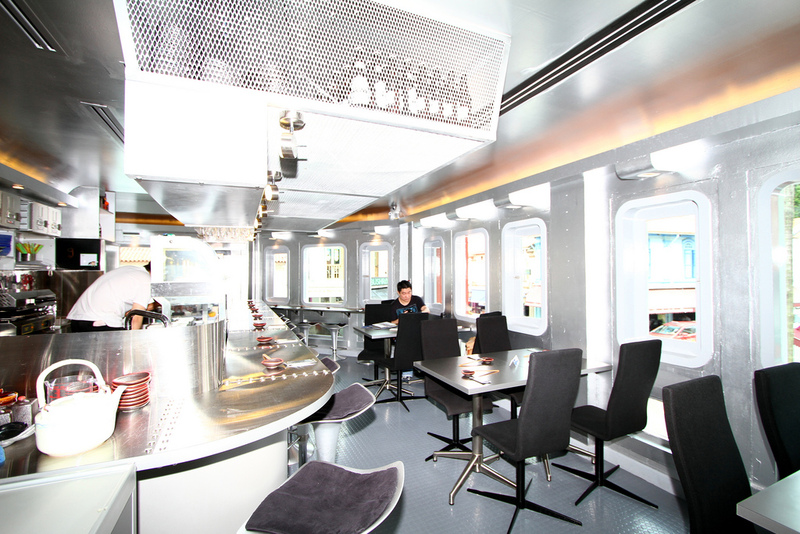 This restaurant, located in Singapore's Kampong Glam neighbourhood, is styled after an airplane. Your Japanese cuisine is even served by staff dressed as cabin crew. In order to get into the restaurant, diners must go up a flight of metallic stairs similar to those used to climb onto an aircraft. It's modeled after the Douglas DC-3, an American fixed-wing propeller-driven airplane that was popular in the 1930s and 1940s. This may be one of the most unique restaurant experiences of your life. Located at the Conrad Maldives Rangali Island Resort, this restaurant is located 16 feet under sea level. You can sip champagne and dine from the contemporary European menu while watching marine life and coral reef right in front of you. The restaurant was designed by MJ Murphy Ltd., a New Zealand design firm, and was built on land and then lowered under the sea.